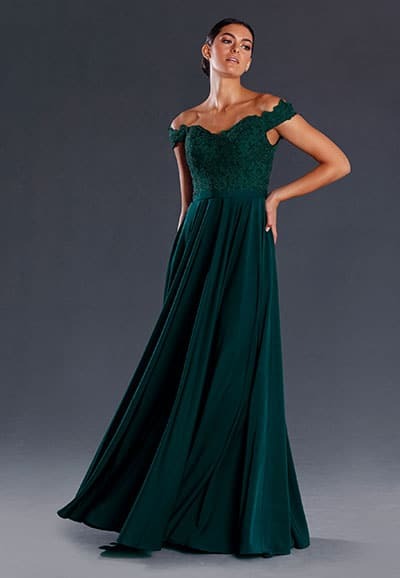 If you have an upcoming Ball, think of selecting your gown early. These can be tailored made in-house to suit your specific requirements, or ordered in, to your size and your colour choice, with a lead in time of 8-10 weeks. Sizes range from 0 to 30 with a range of colours to choose from. 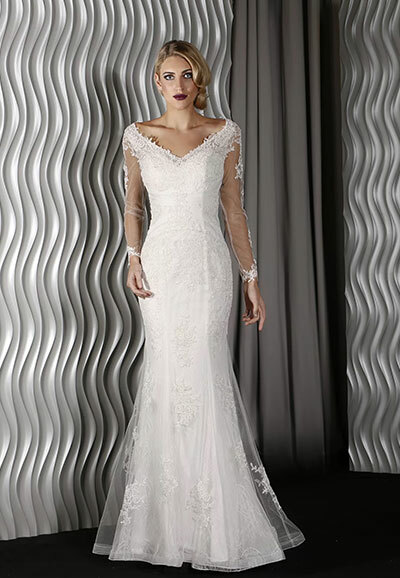 We stock a range of ball gowns from world renowned designers. Please feel welcome to come into our store to have a look at the many styles available.